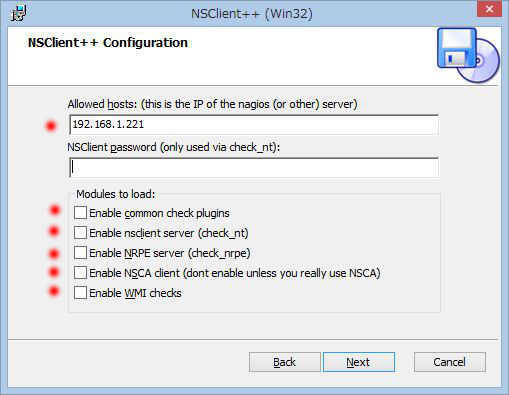 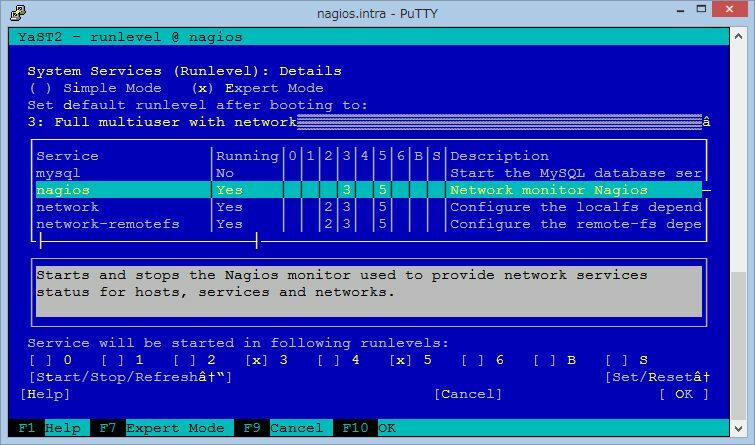 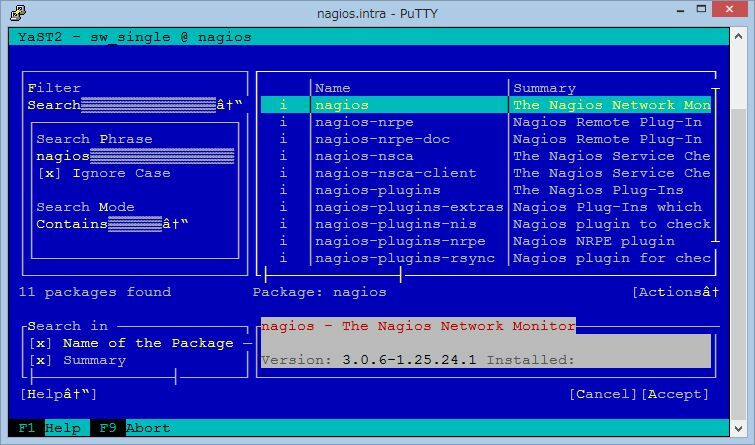 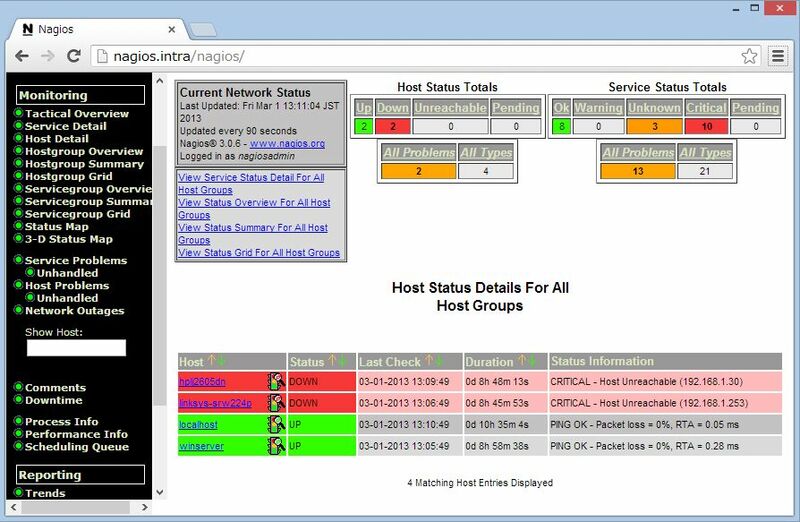 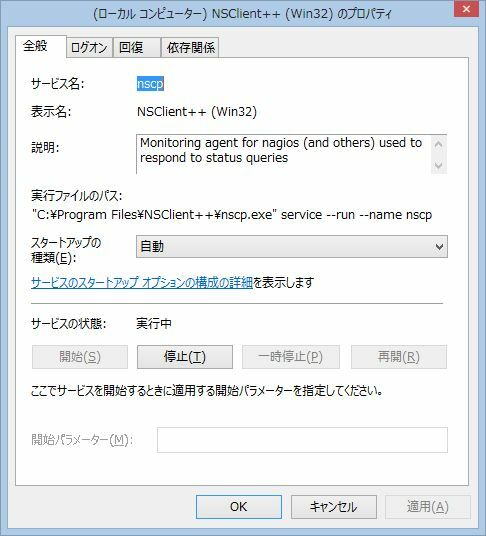 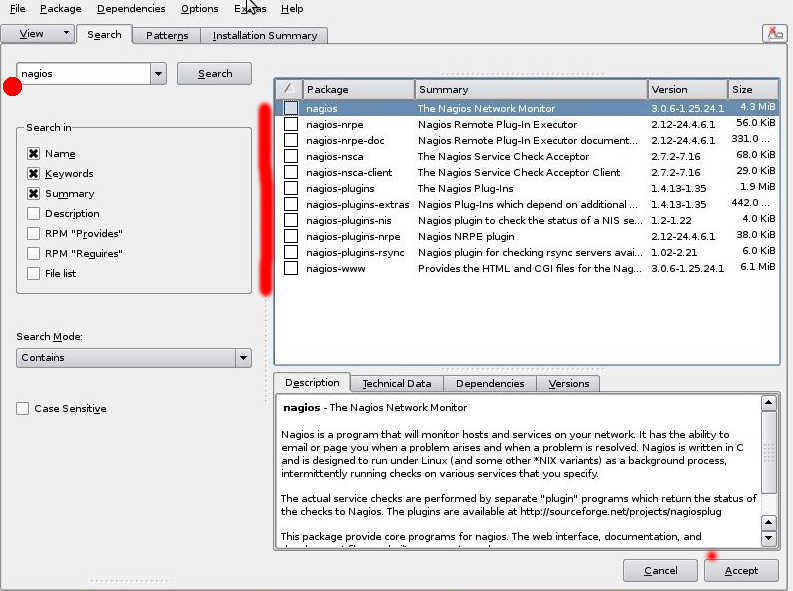 nagios:~ # find / -name "nagios*"
drwxr-xr-x 2 nagios nagios 4096 Feb 28 08:52 .
drwxr-xr-x 47 root root 4096 Feb 28 08:45 ..
drwxr-xr-x 2 root root 4096 Feb 28 08:25 .
drwxr-xr-x 5 root root 4096 Feb 28 08:24 ..
Error: Invalid host object directive 'named'. 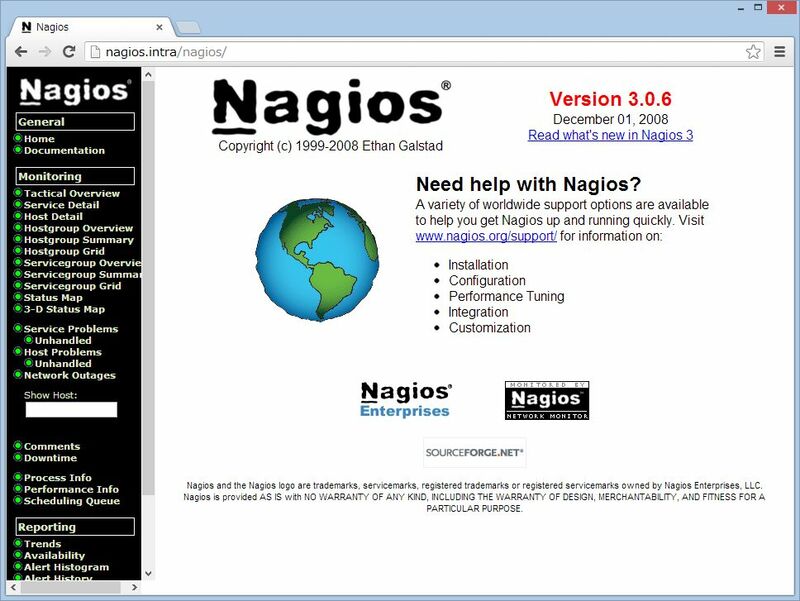 Error: Could not add object property in file '/etc/nagios/objects/dns2.cfg' on line 27.